As part of our product plan we’ll provide you with a clear cost/benefit analysis on our services. As businesses grow they go through a number of phases: from the startup phase, through the beginning of customer conversion and then into the process of gaining customers faster and faster as the business grows. As your business grows and you get more customers it is only natural that your IT systems and associated team get put under more pressure; by using an outsourced team you can free up your IT team to focus on helping you maintain your existing level of service to customers. By outsourcing new projects you can ensure that your current business doesn’t suffer. Easily scalable – Quickly scale your operations by outsourcing to an agency. Additional expertise – Engaging with a professional IT team can help you gain access to new skills. Increased efficiency – Adapt quicker to market changes and increase the efficiency of your organization. Custom solutions – No off-the-shelf solutions – we can provide a solution tailored to you. Expand quickly – You can grow quicker when you no longer need to worry about IT infrastructure. Shared risk – Your outsourcing partner takes on some of the risks involved in new projects. Unreliable companies – Some businesses simply won’t be able to provide a consistently high quality service. Poor communication – If requirements aren’t properly established a project can soon divert off course. Quality issues – Some unscrupulous companies won’t deliver on deadline or will extend the deadlines and ask for more money. Intellectual property issues – If leaked your product may be copied by another company. 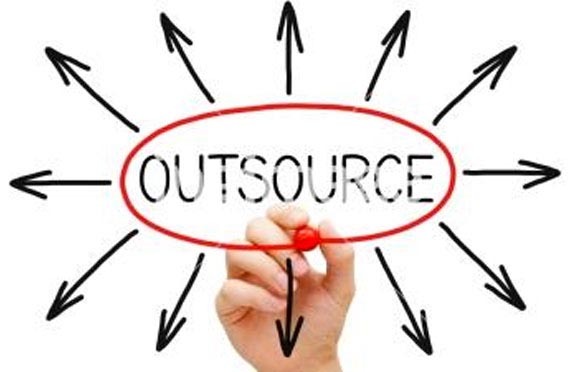 While it is possible that any or all of these can occur with the right partner outsourcing is a powerful tool for growth. New Media Guru has a long experienced of providing web development and software to customers across the world. Our team has experience spread across many varied technologies and as a team we are ambitious, highly adaptable and determined to give our customers the best possible solution at the best possible price.